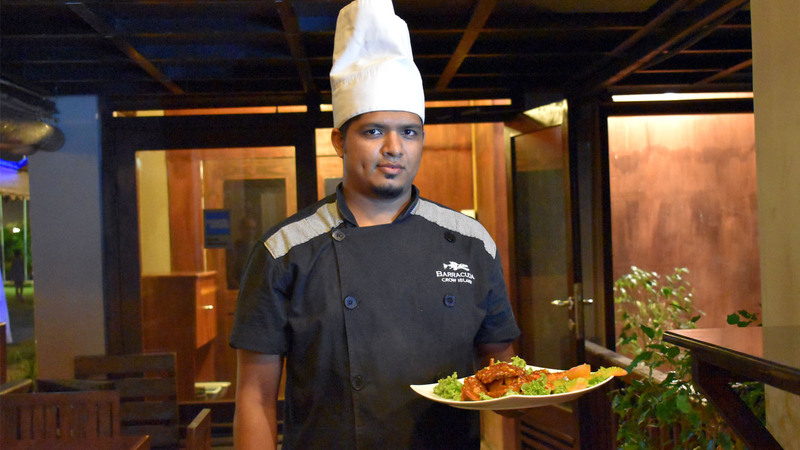 Established in 2013, Barracuda Seafood and Grill has rapidly emerged as one of the foremost beachside restaurants in the popular Dehiwala-Mount Lavinia Beach district. Most evenings will find the restaurant at full capacity, frequented by tourists and locals alike who know Barracuda for our reputation of great service, beachside views, and international cuisines. Our talented chefs prepare seafood dishes from the finest and freshest Sri Lankan produce, executing our modern Chinese, Thai, and Western menus with passion and artistry. Over the years, Barracuda has expanded its Brand into the following business ventures; Barracuda Leisure and additional Barracuda Seafood and Grill restaurants in Crow Island, Wattala and in Galle Face. At the head of this business enterprise is Gishan Bandaratillake, who with 22+ years in the Hospitality Industry, brings extensive business management knowledge and industry expertise to his business undertakings. Barracuda Dehiwala has gained its local and international recognition by winning service excellence award on TripAdvisor in year 2015 and 2017. This award-winning restaurant in Colombo, Sri Lanka, makes Barracuda one of the three best and finest sea food restaurant in Colombo. Barracuda has the facility of private dining rooms and open beach space with 2500 sq ft of outdoor and 800 sq.ft indoor space, which could be reserved for private gatherings with special menus which suit your requirements. Our Special Menus are created from Sri Lankan Chinese, Authentic Thai, Sizzling experience to awaken your taste buds on every visit. Our skilled Chefs ensure a prefect culinary tradition for their preparations and presentations at the restaurant. 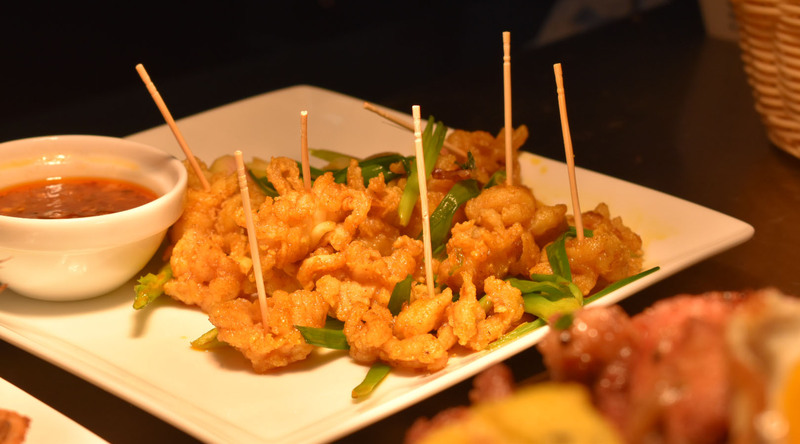 Our wide selection of delicious food ranging from traditional Thai styles of cooking – Pad Thai to modern-creative of Chinese- Hot Butter Cuttlefish will satisfy any insatiate appetite. Our daily live entertainment and unique location with shady mangroves among other restaurants in Dehiwala makes us standalone from the lot. We are the best choice for planning corporate functions, parties and weddings as we have our own catering services in Colombo. We would take utmost care in ensuring that your experience stays good and your party is celebrated grandly. Whether you’re looking for a relaxing lunch craving a generous seafood dinner, we have all his and more waiting for you at Barracuda. Our goal is to ensure customer satisfaction by means of providing the finest and freshest ingredients in food preparation and providing an exceptional and friendly dining experience for our guests. If Flavor and spice in an ambience are key aspects you’re looking for family gatherings – Barracuda is “The Place”. Whether you’re looking for a relaxing lunch craving a generous seafood dinner, we have all this and more waiting for you at Barracuda. Our goal is to ensure customer satisfaction by means of providing the finest and freshest ingredients in food preparation and providing an exceptional and friendly dining experience for our guests.